Dralon® is the name of an acrylic fiber invented by Bayer in its Domagen plant in Germany in 1954 and fabricated likewise in Lingen since 1983. 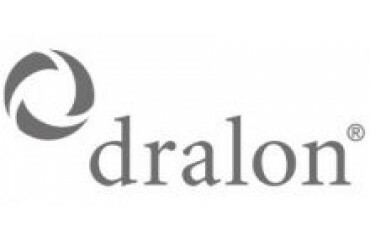 In 2001 the trademark turned into an organization in its own right, Dralon GmbH, a world pioneer in the field of acrylic filaments for knitwear and furnishing fabrics. Merino Folco collection systematically uses Dralon® fiber, an equivalent word of quick colours, reliability and high performance.